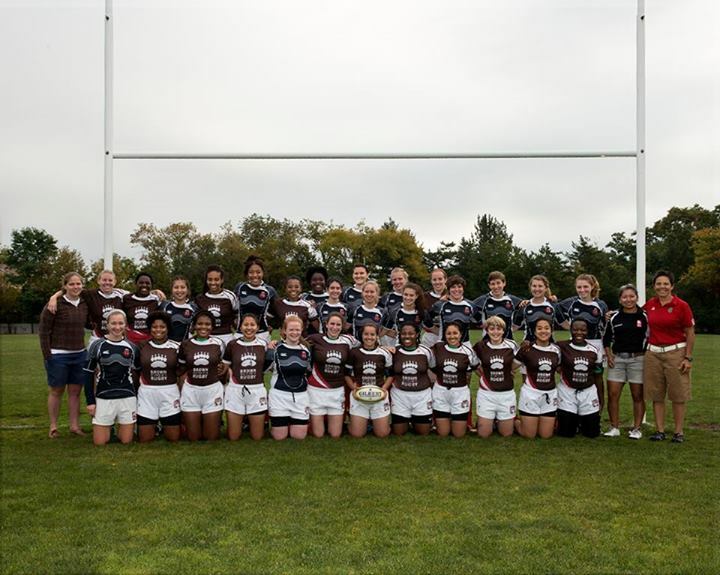 U.S. Women’s Rugby can be traced to the establishment of three teams in 1972: Colorado University at Fort Collins, Colorado University at Boulder, and University of Illinois at Champaign. 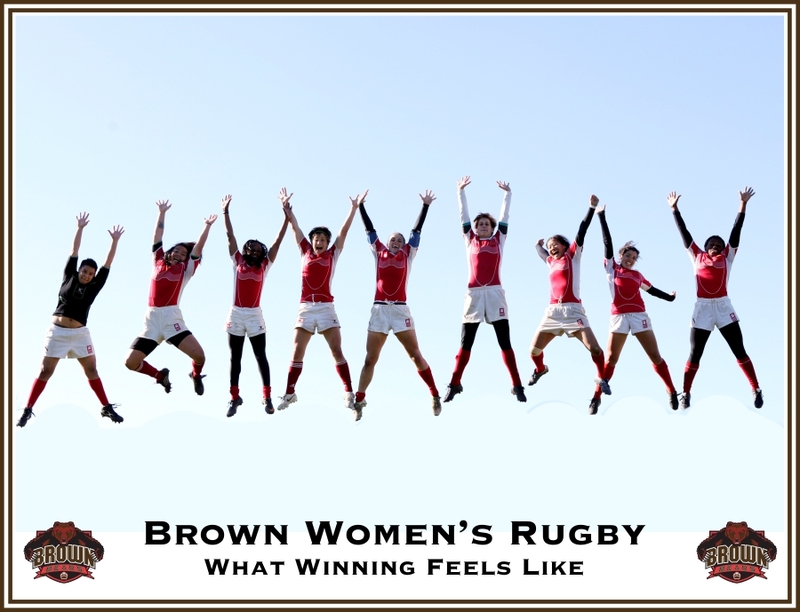 Five years later, a group of women at Brown University followed suit in 1977, founding the Brown Women’s Rugby Football Club (BWRFC). 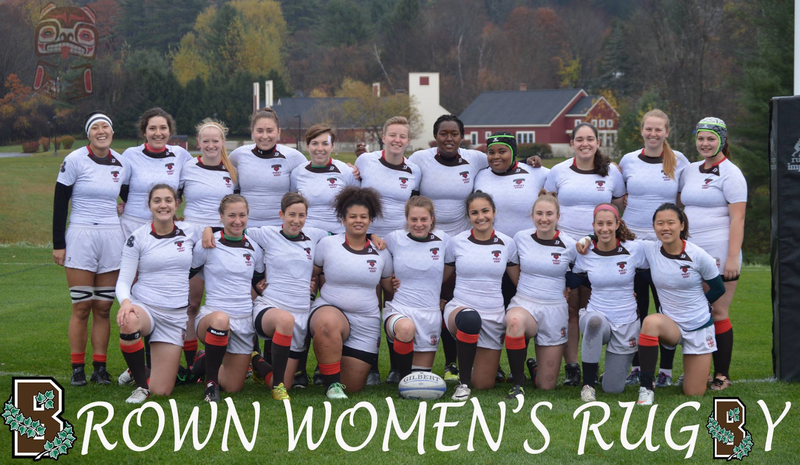 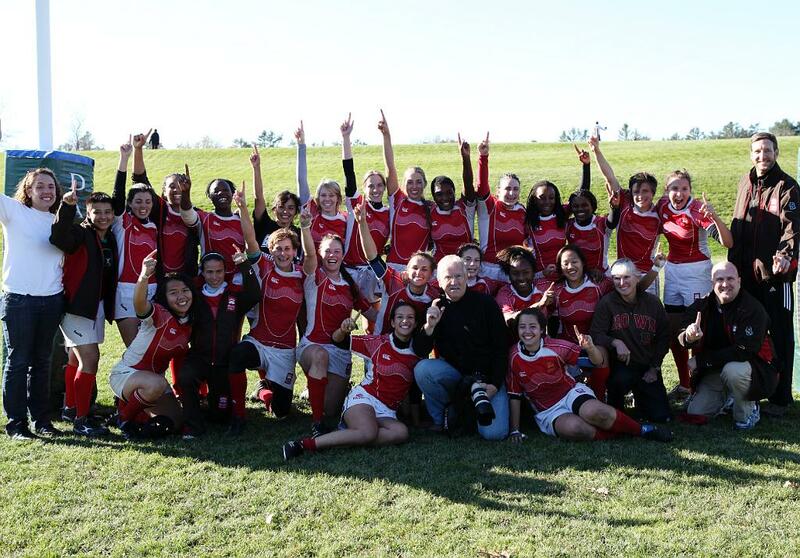 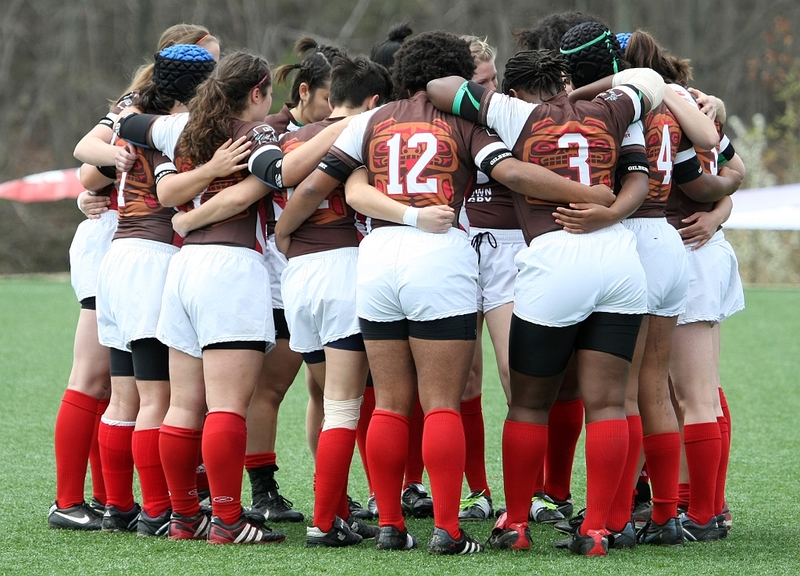 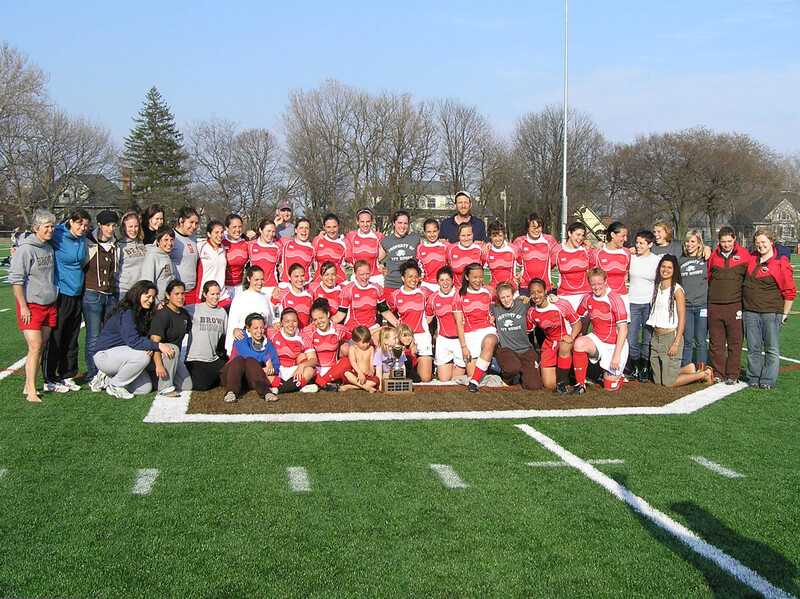 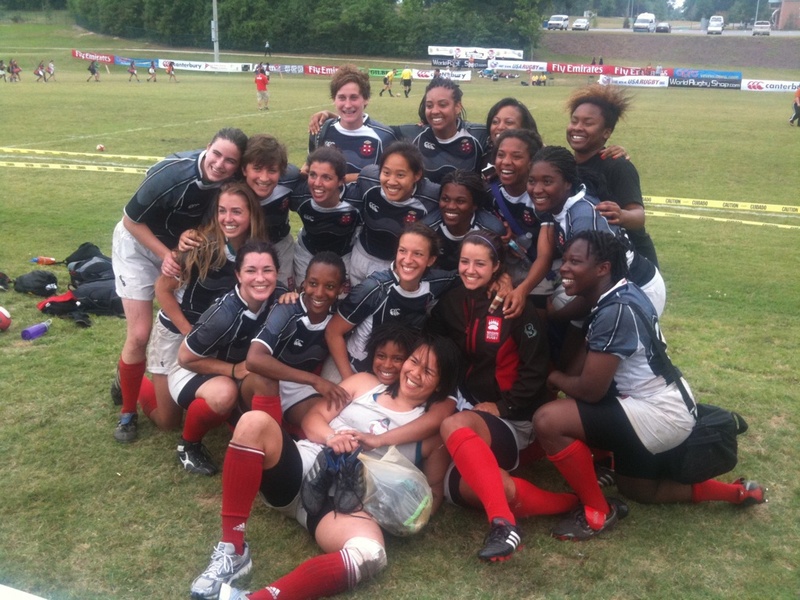 In recognition of the team’s success and the dedication of its alumni and supporters, in Spring 2013, Brown University changed the status of BWRFC from club to varsity. 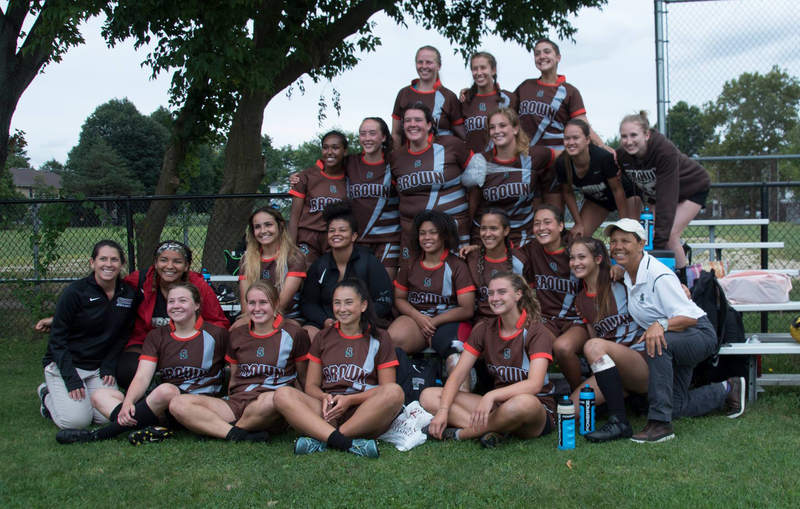 As a varsity program, the team plans to continue its success, building a perennial powerhouse through its developmental and competitive side. 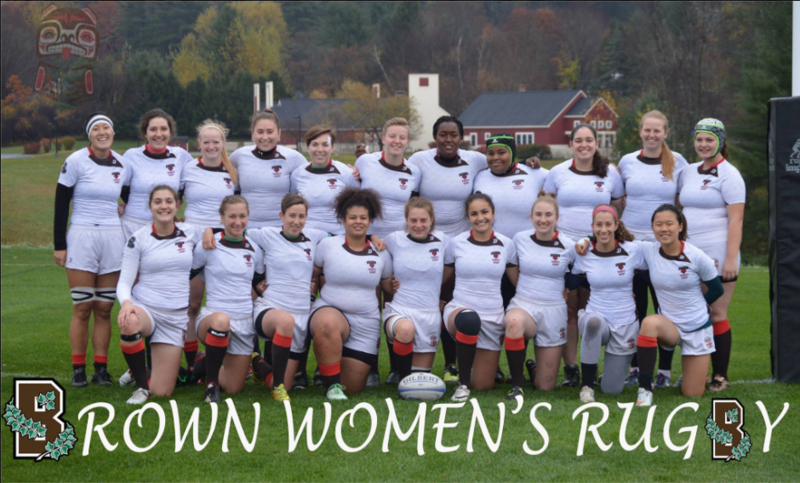 The team boasts an active roster of approximately 30 players, many of whom have never played a game of rugby until their college years. 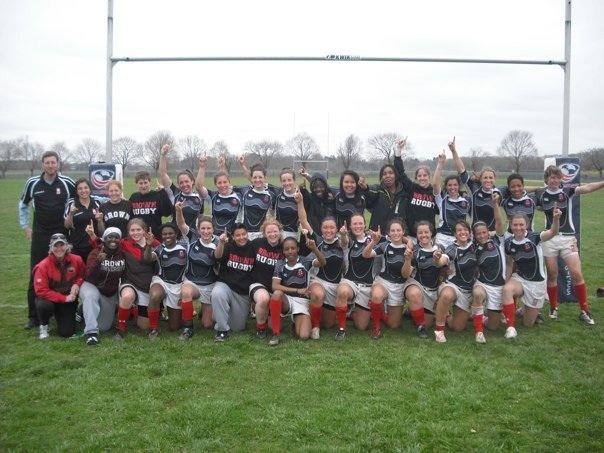 What the players lack in experience they make up for in athleticism and drive. 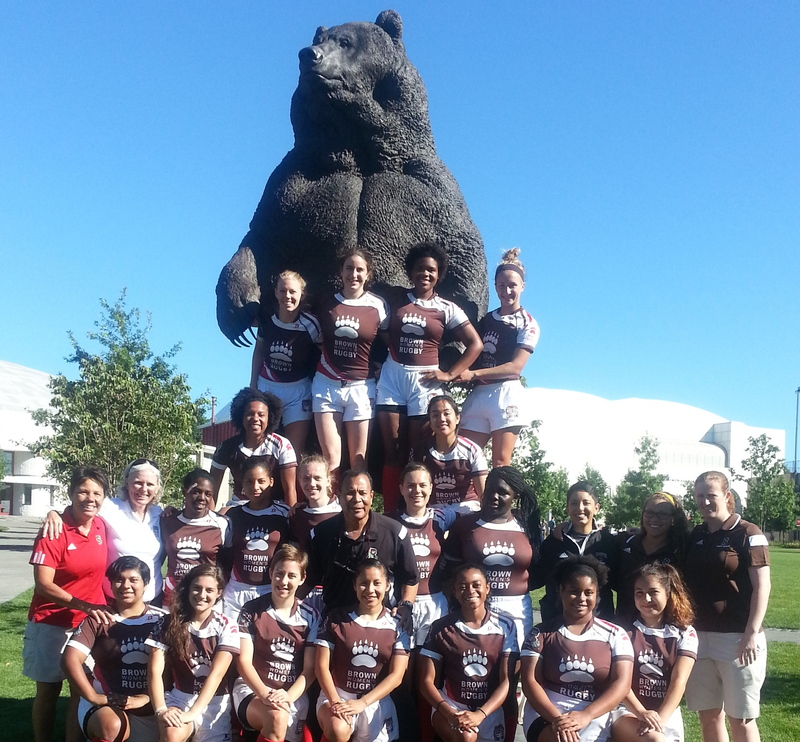 Be sure to keep an eye on the Brown Women’s Rugby. 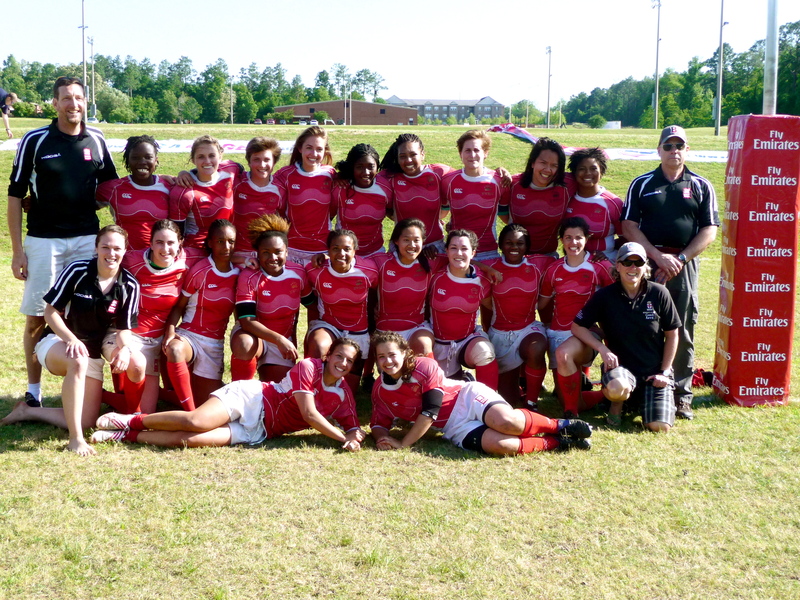 It seems as though their success will continue for many years to come. 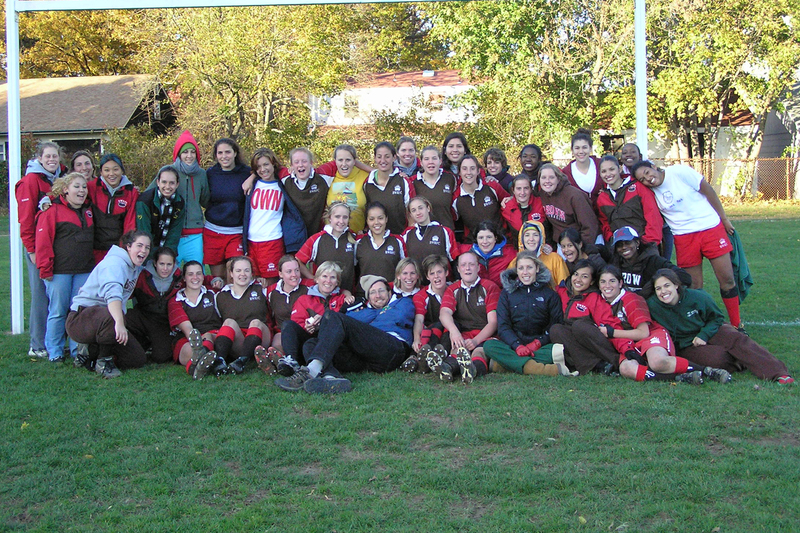 Two Brown alumnae on 2010 World Cup team.